All buildings are subject to fractional but constant movement: bricks, timber and concrete will expand and contract based upon changing environmental conditions over monthly and seasonal cycles. 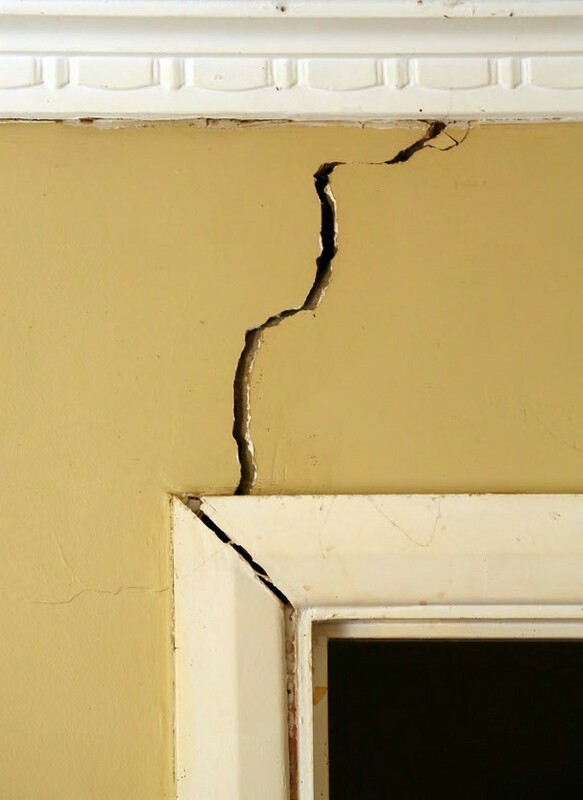 Normally, a building’s superstructure can comfortably accommodate this, but more acute movement may lead to evidential cracks in walls, floors and ceilings. These are normally categorised as either a failure in the initial design, building settlement or subsidence. 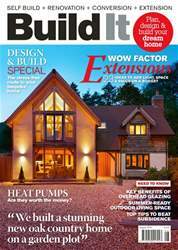 Issues with the initial design would be channelled straight back to the architects and engineers, but what about settlement and subsidence? The former describes the compaction of a building’s individual material components under its own weight. Most settlement occurs shortly after it has first been constructed, for example, as materials like timber joists lose a fraction of their moisture content and become squeezed under the weight of the roof structure. A typical building will settle into position over one to 10 years and cracks may manifest where stiffer elements are adjacent to others that are less so.